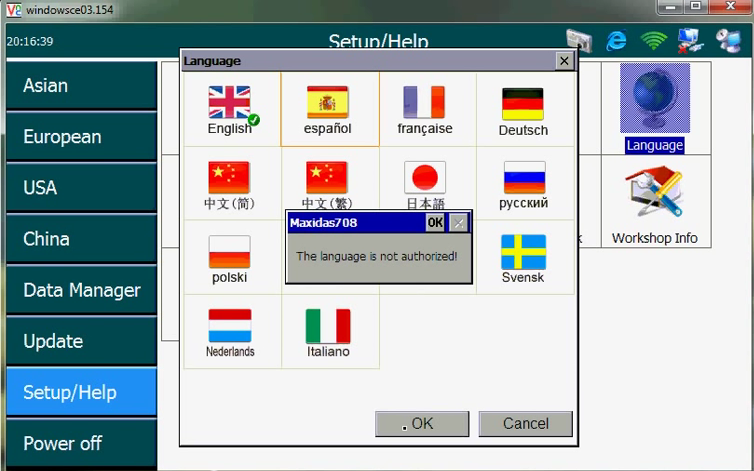 Autel MaxiDAS DS708 allows users to customize multi-language. 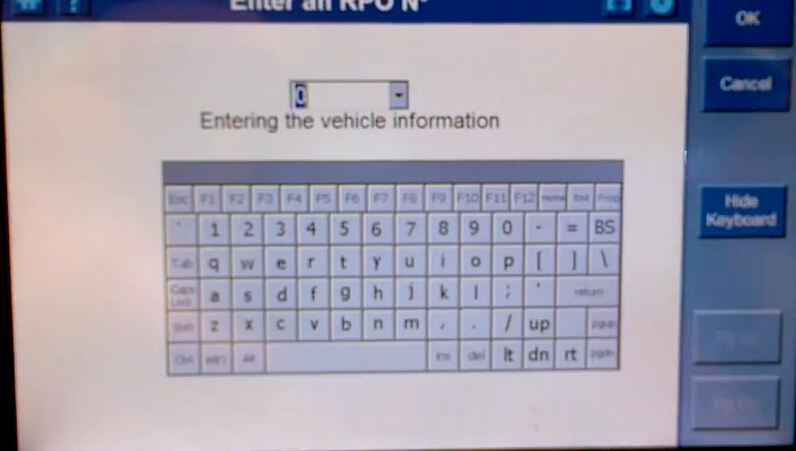 But not allow to access different language when using the DS708 scanner. Here is an example of solving language changing problem. After well install Autel DS708 diagnostic software and try to change Autel DS708 language to Spanish, the system displays an error message reading “The language is not authorized”. Later try to change to French, German etc, still invalid. 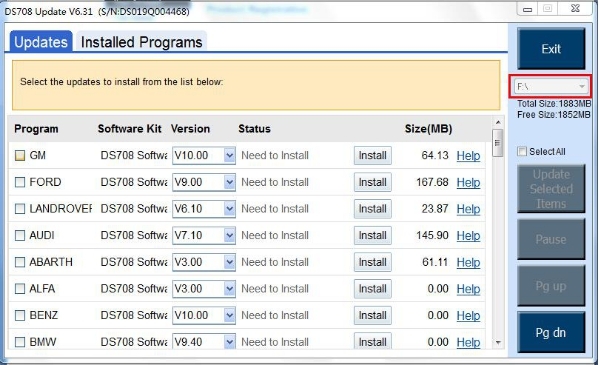 How to change your Autel DS708 OBD2 diagnostic scanner to other language?